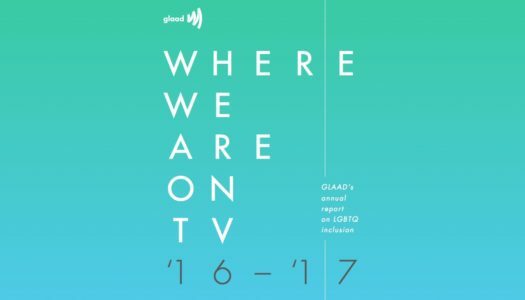 It’s time again to look at the GLAAD report of TV. 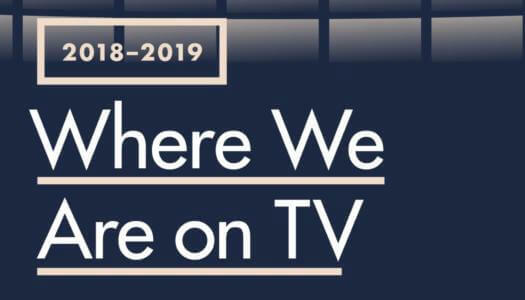 Where We Are on TV 2018. GLAAD gives us a serious look of where we are and where we’re going. 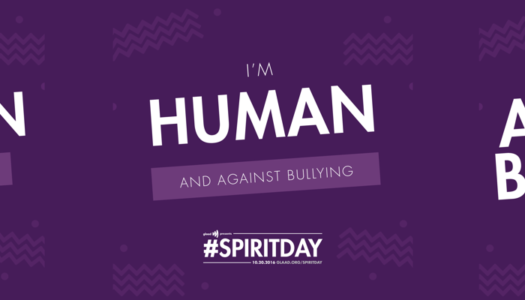 We are a website, and we are against bullying. LGBTQ females make up less than 4% of network TV characters. And a quarter of those are now dead. GLAAD released their 2014 report on LGBT on TV and the Where We Are report has some interesting stats.